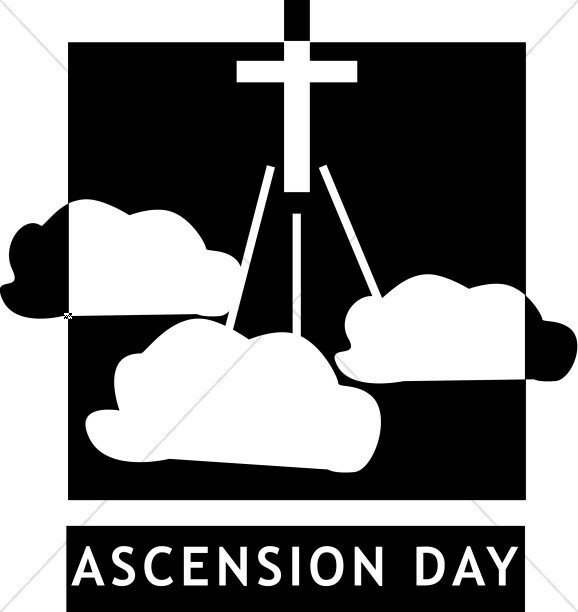 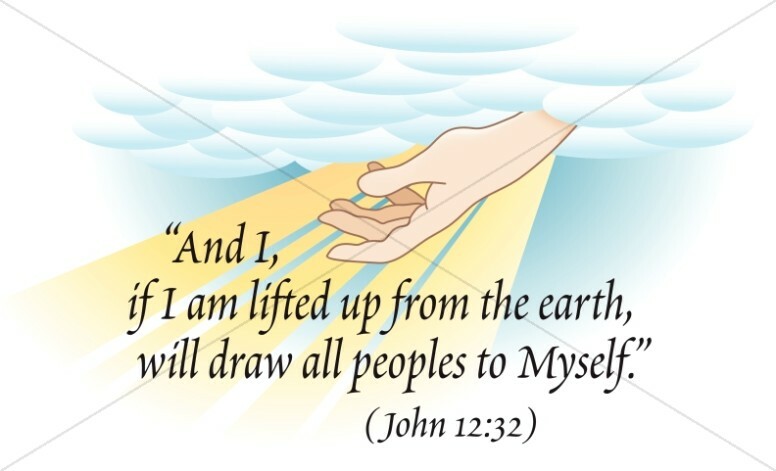 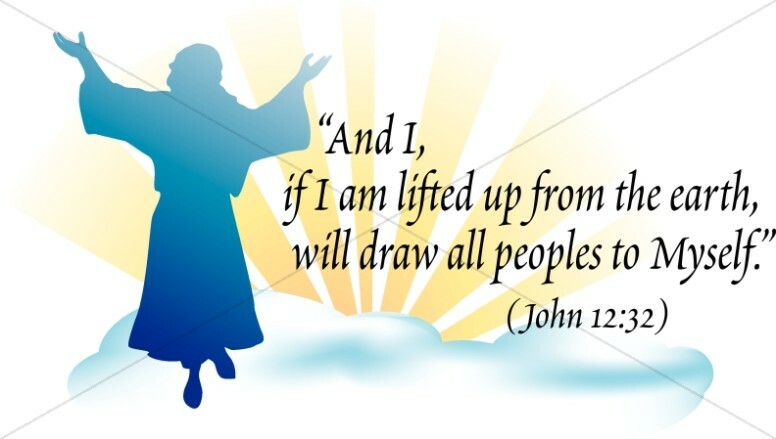 This is an Ascension Day word art design. 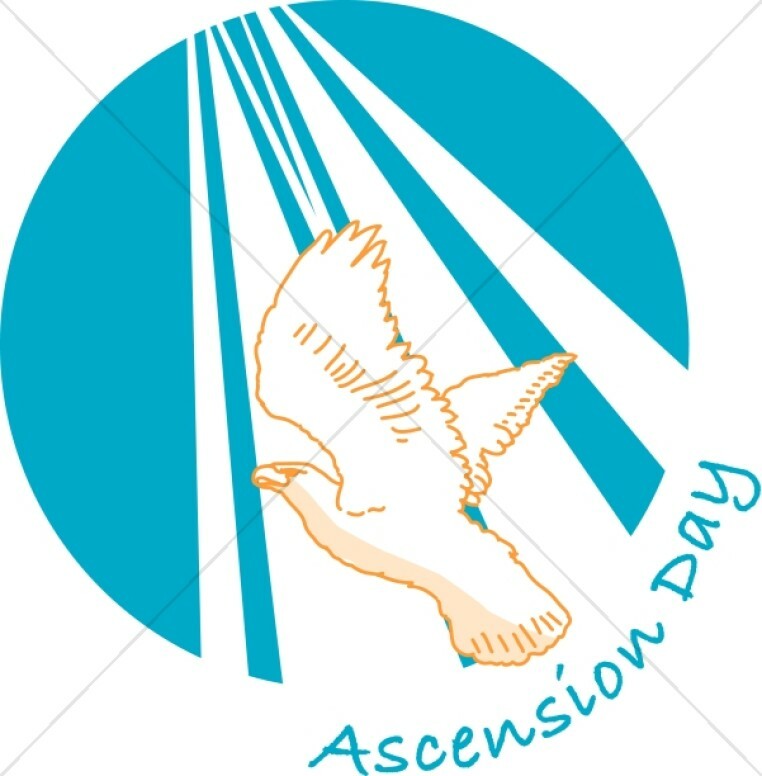 It has a dove rising up into the sky. 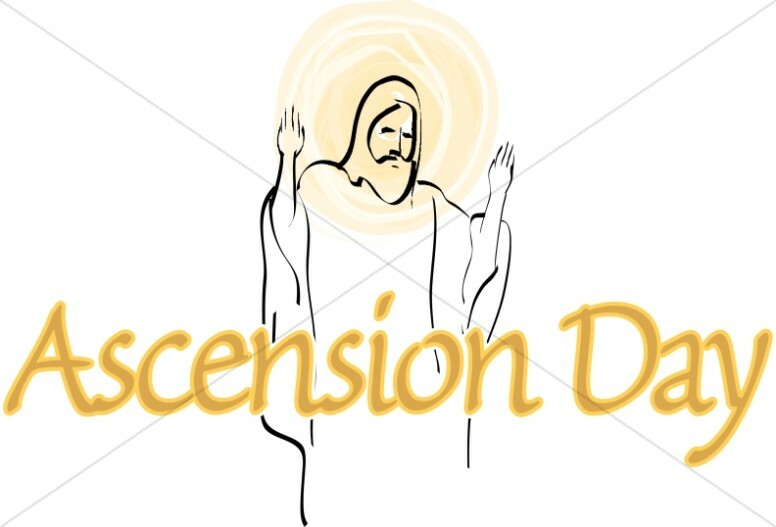 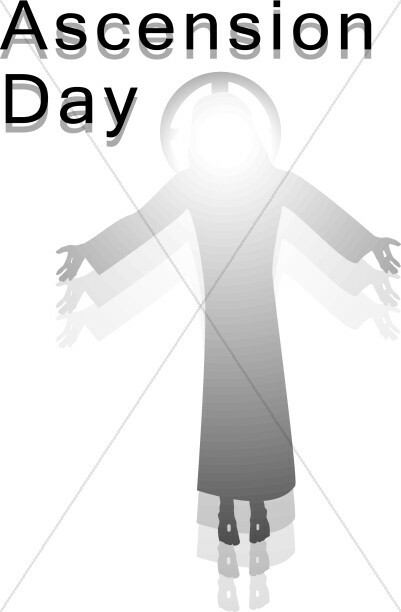 It was created to use as a Ascension Day imagem, which occurs after 40 days after the resurrection of Christ.